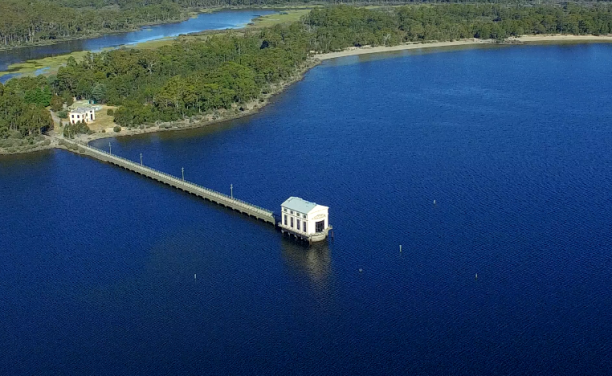 Click here for your VIRTUAL JOURNEY into Tasmania’s central highlands. We have partnered with Par-Avion Wilderness Tours to provide helicopter and light plane transfers from Hobart to the highlands in less than an hour. 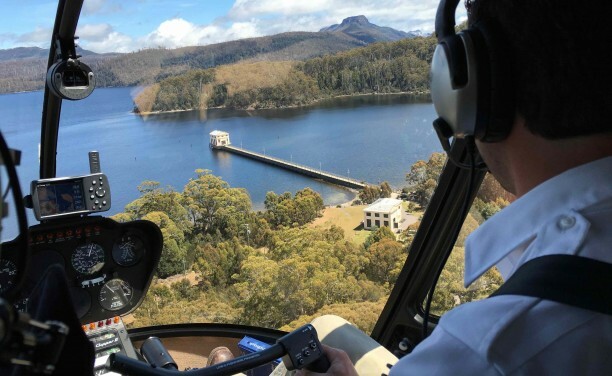 Flying over the Derwent Valley to Pumphouse Point is an exhilarating experience that should be on everybody’s bucket list. Let somebody else drive so you can concentrate on the scenery. 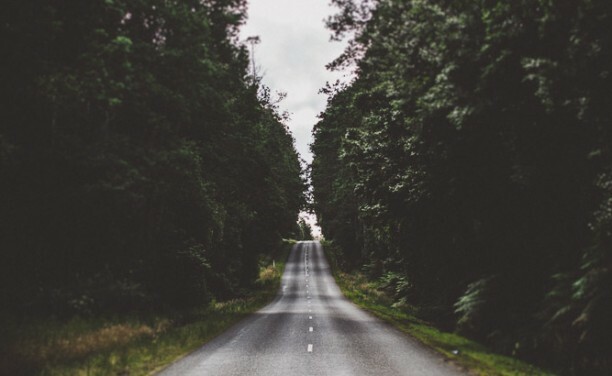 Our partners at Corporate Cars Tasmania offer private transfers from Hobart. Contact them directly for bookings. 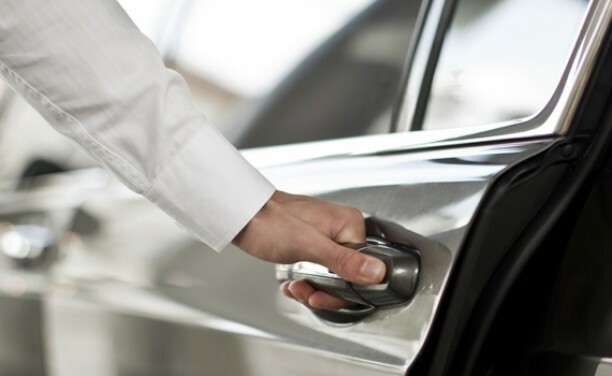 If you’re coming from Launceston Prestige Leisure Tours offer VIP Transfers. Contact them directly for bookings. If your Tasmanian holiday includes other destinations, you may need some wheels. 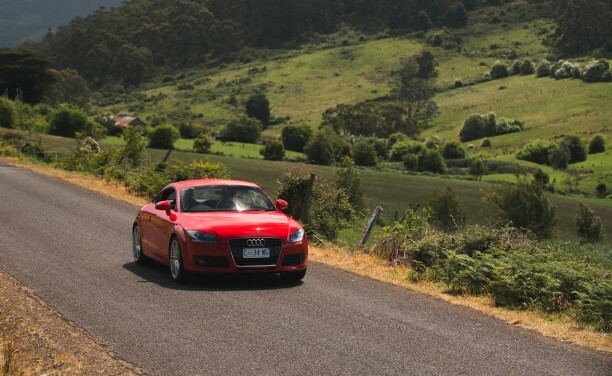 Talk to Drive Car Hire about car rentals, or select from a range of companies on the Discover Tasmania website. So, you’re not from around here? 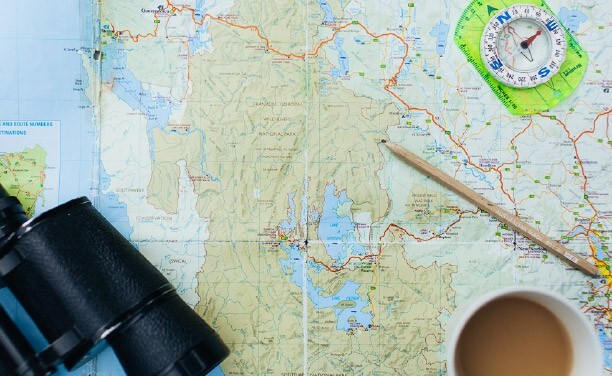 We have some suggestions to help plan your Tasmanian holiday. 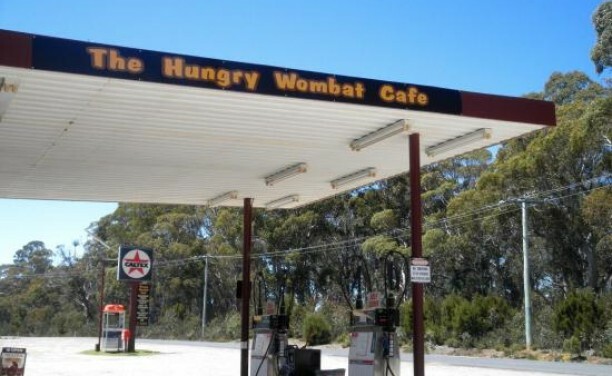 Derwent Bridge is home to a service station called The Hungry Wombat. So as you depart from Pumphouse Point, make sure you fill up the vehicle before embarking on the next leg of your journey.